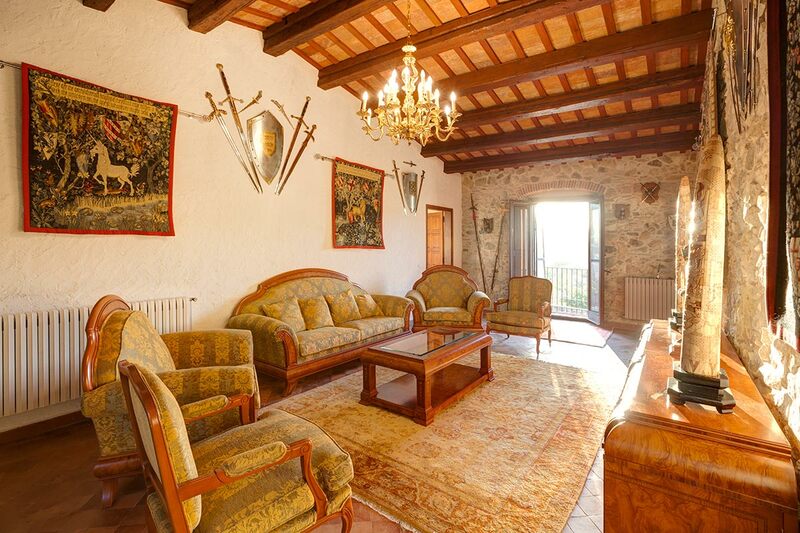 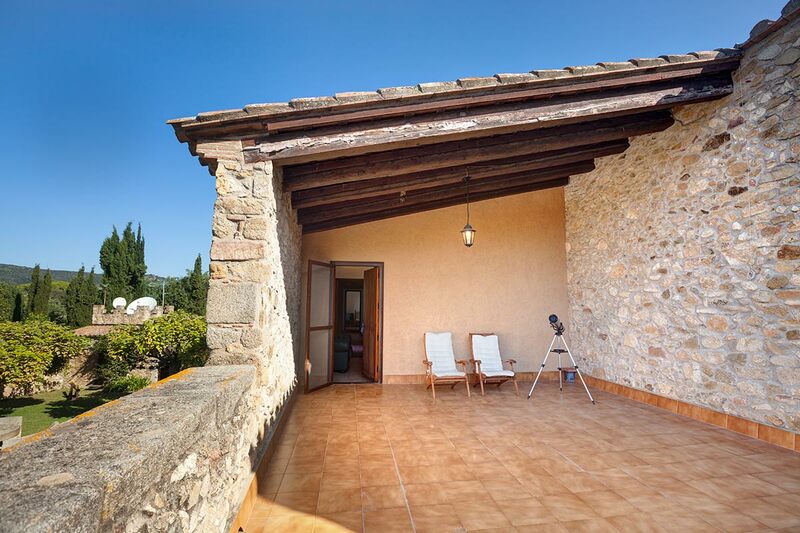 A fantastic country holiday house with tourist license is on sell. 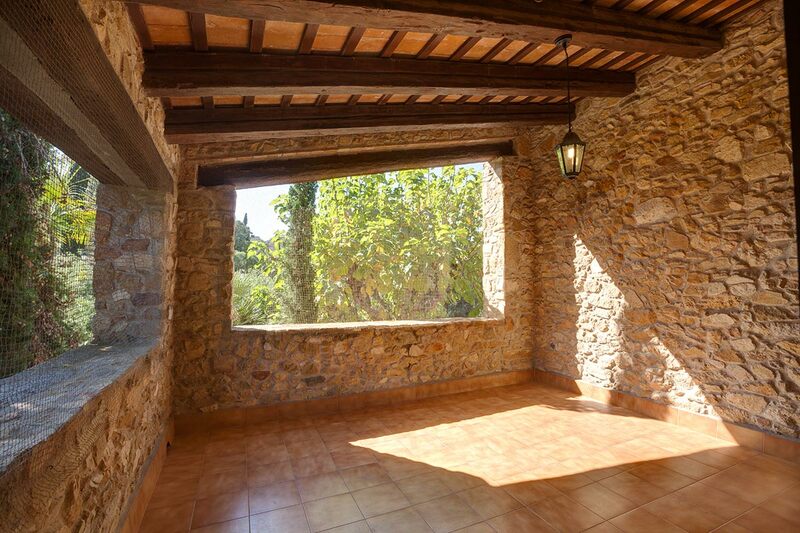 It has 2 floors with beautiful views of an extensive mountain landscape. 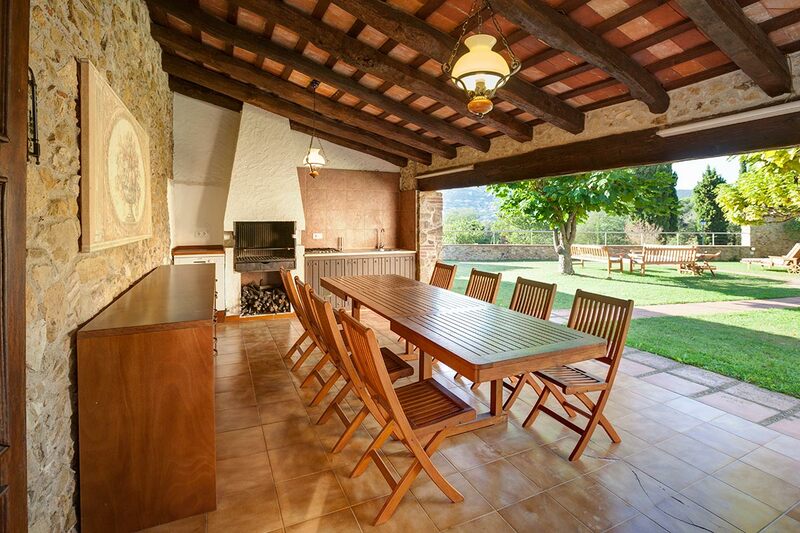 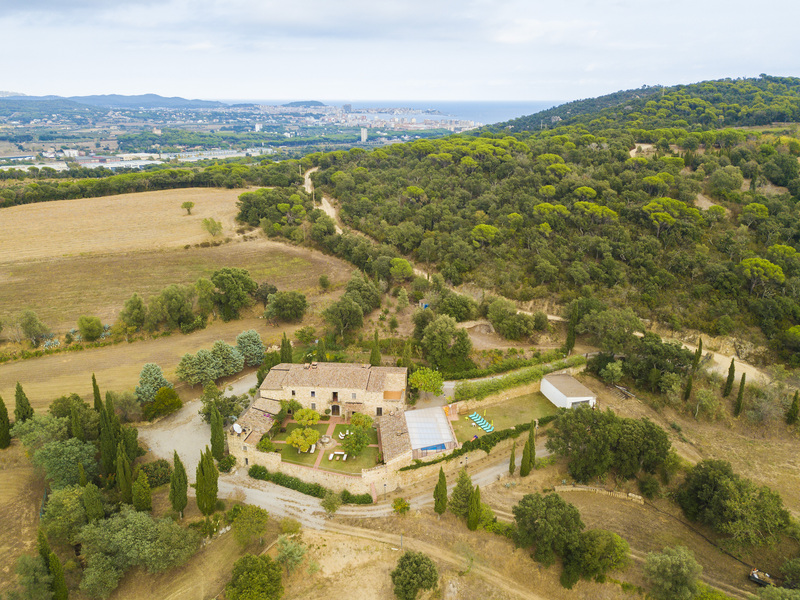 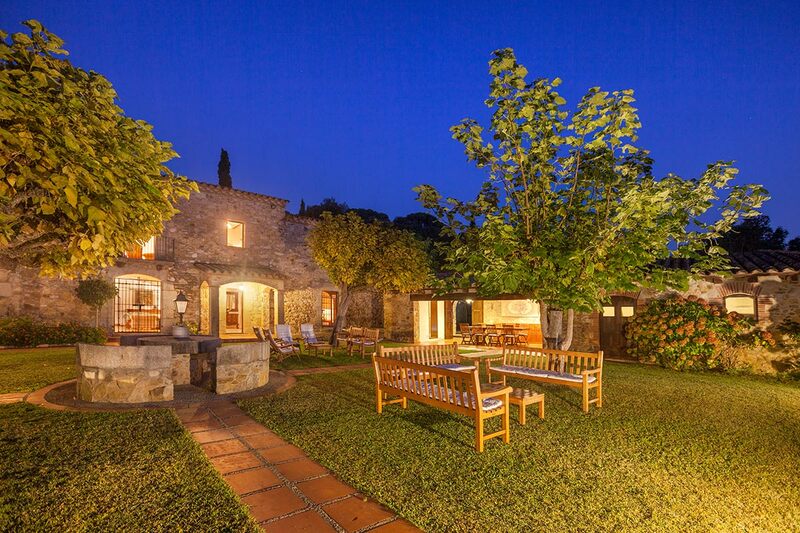 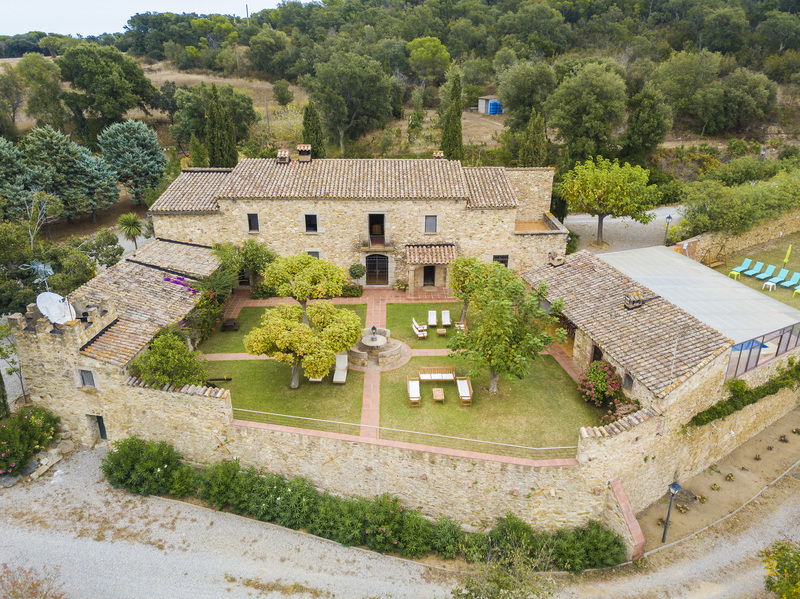 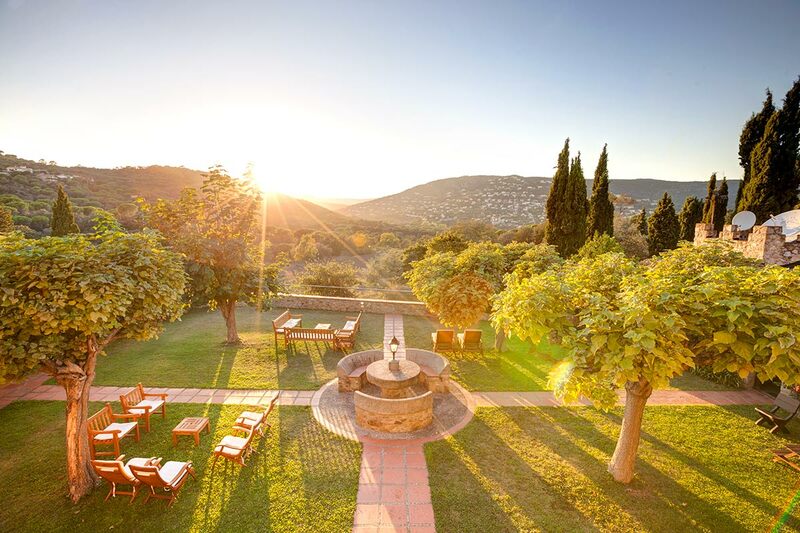 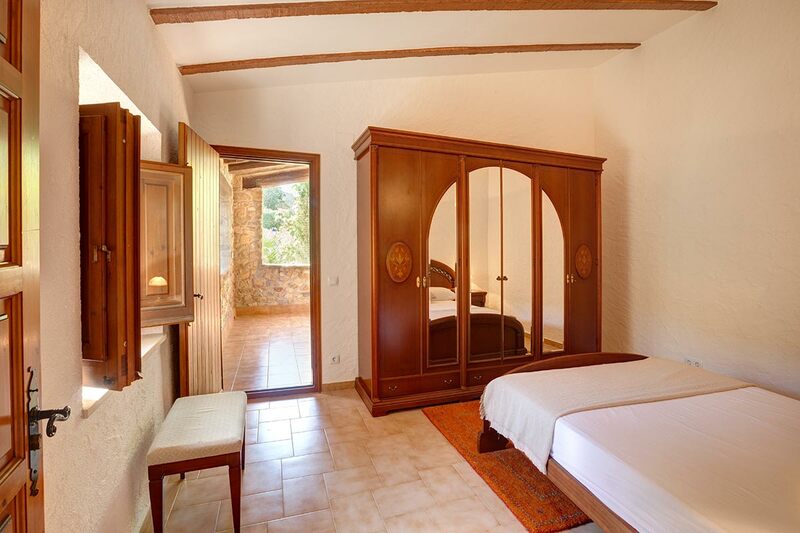 It is fully equipped, including a heated pool, large well-kept gardens and 14 hectares of land. 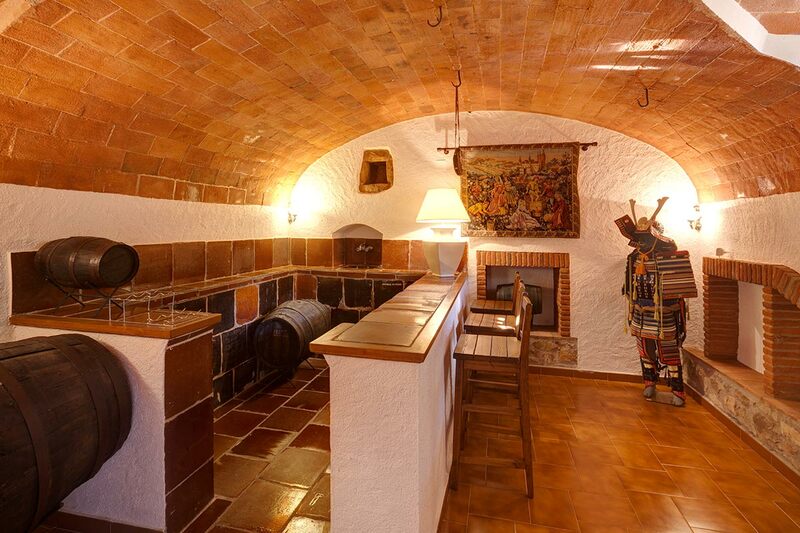 It is located 120 km from Barcelona, on the Costa Brava. 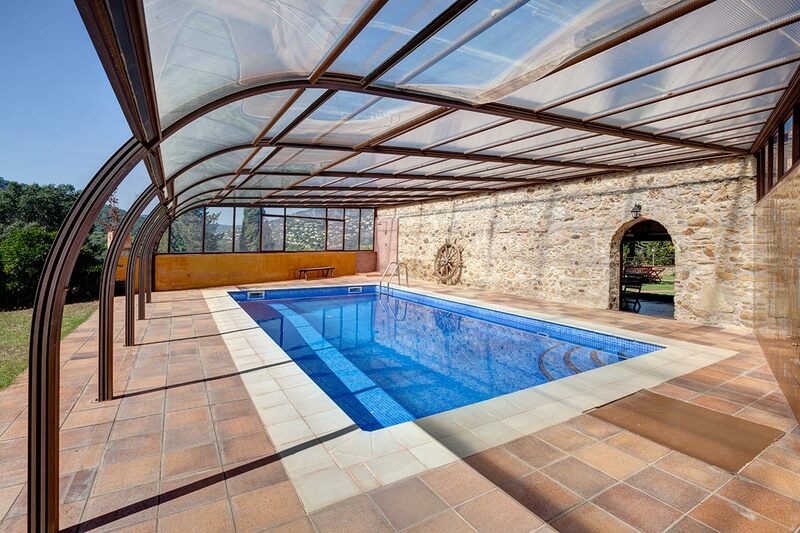 The ground floor has access to interior garden and pool. 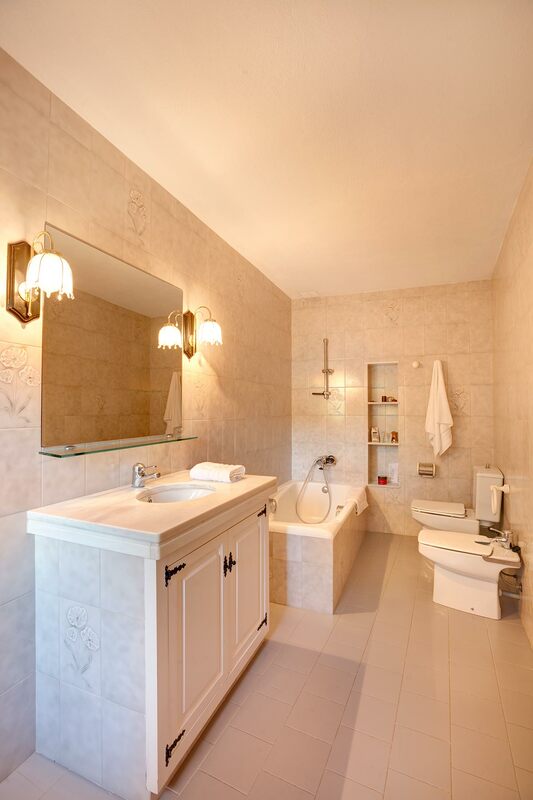 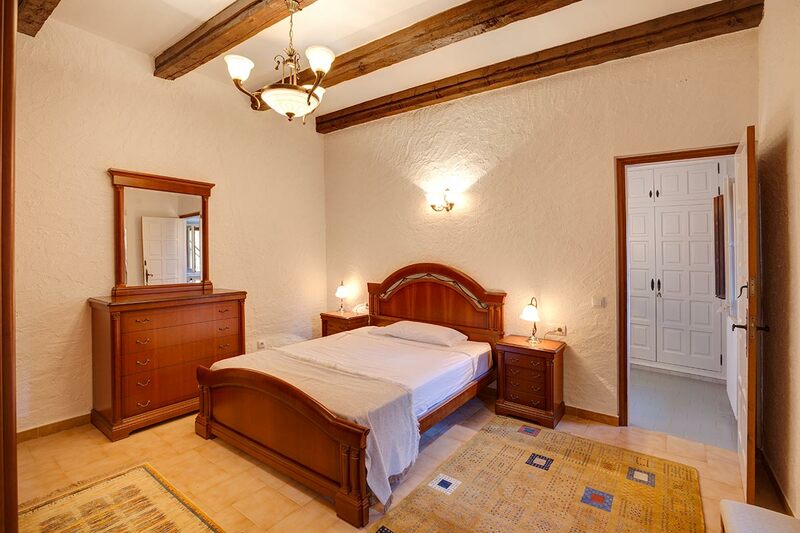 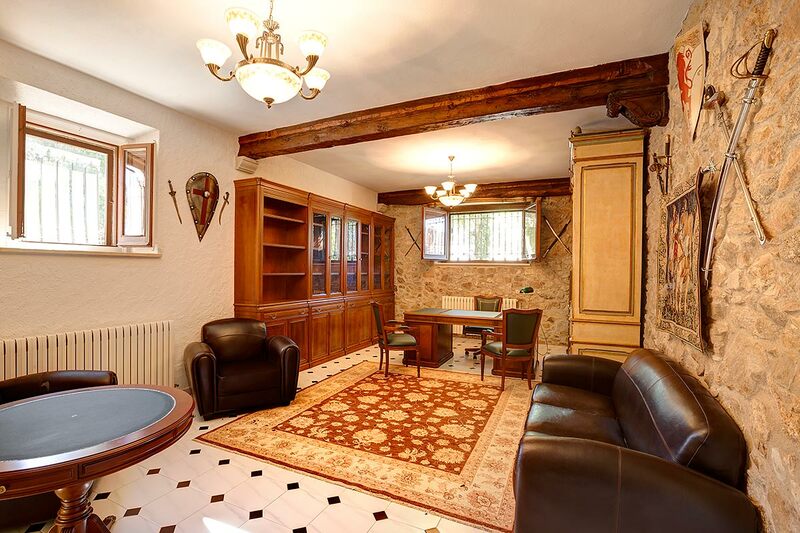 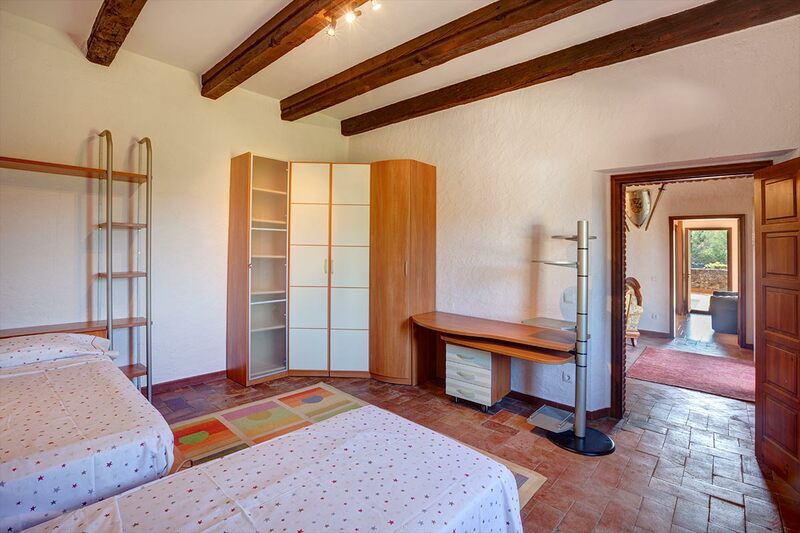 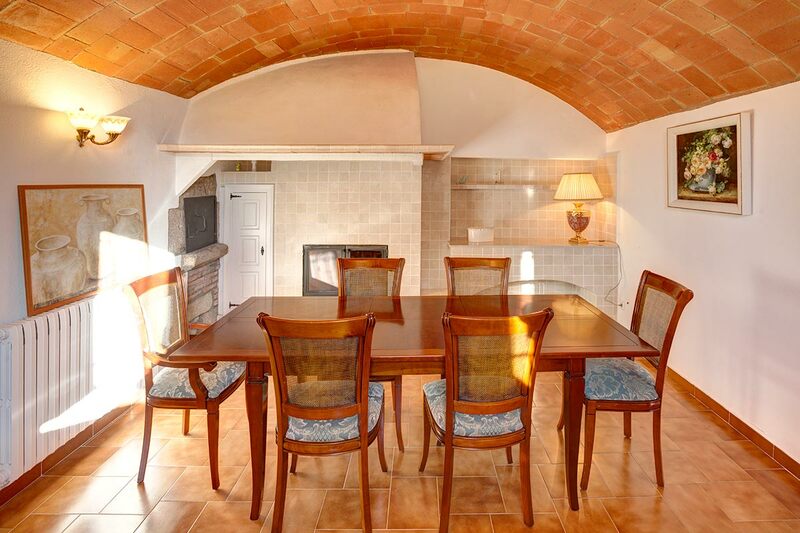 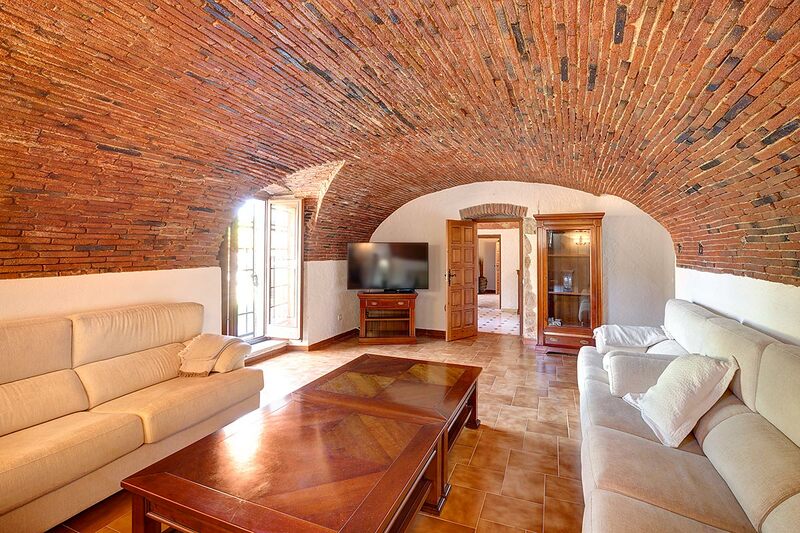 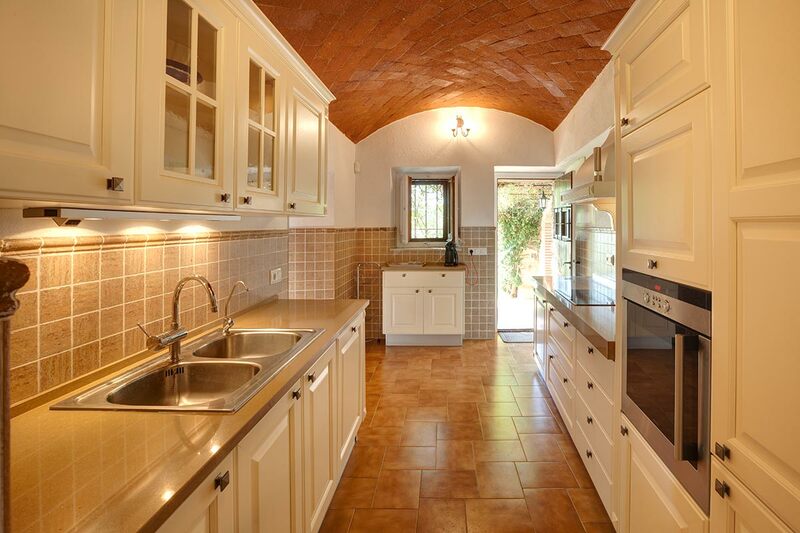 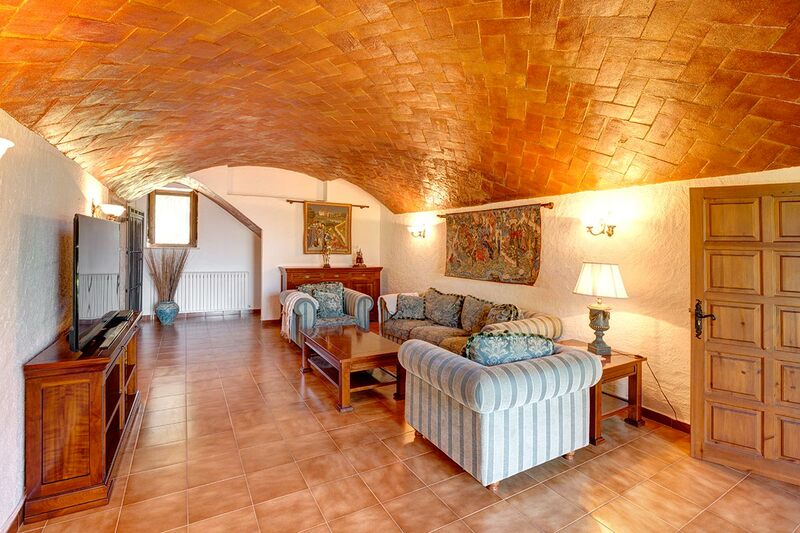 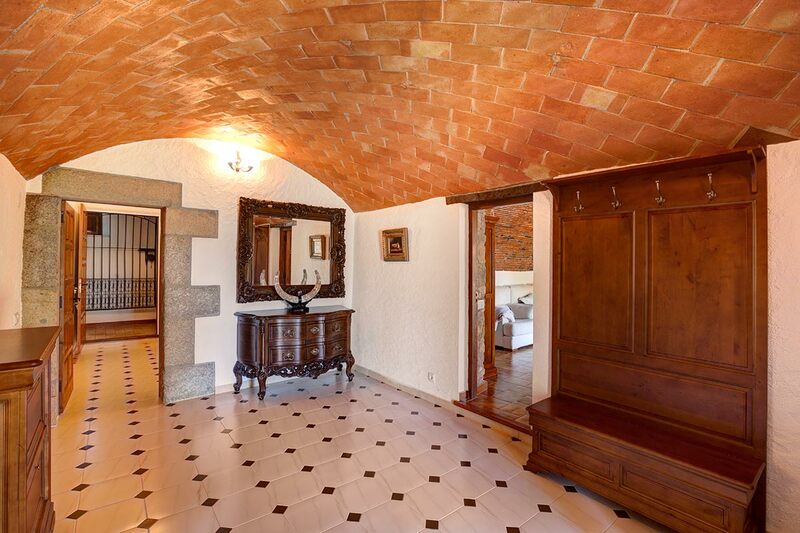 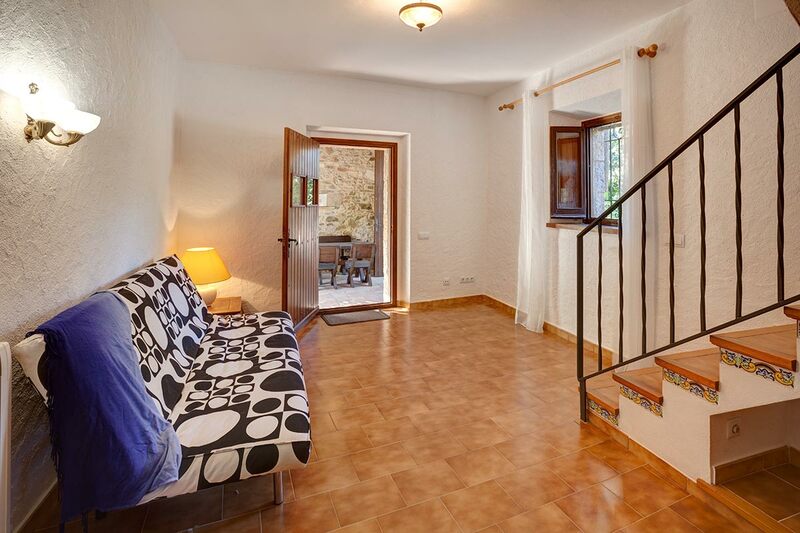 It has an office, living room, lounge, dining room, wine cellar, kitchen, washbasin and access to the first floor. 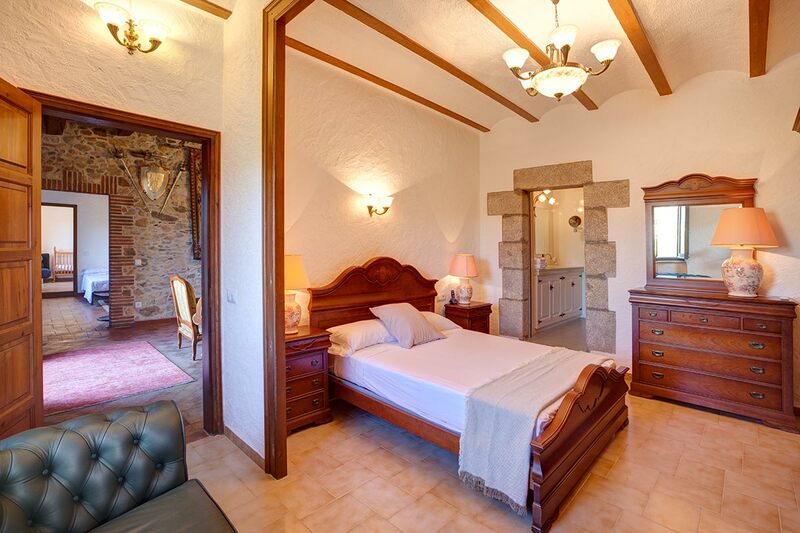 On the first floor there is a living room, 5 rooms: 1 suite, 3 doubles and 1 single. 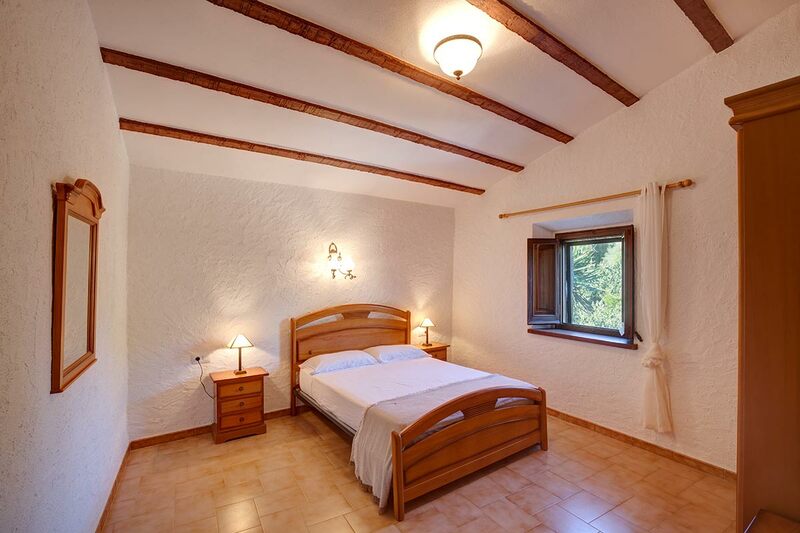 Guest house also has two double bedrooms, washbasin, living room and kitchen. 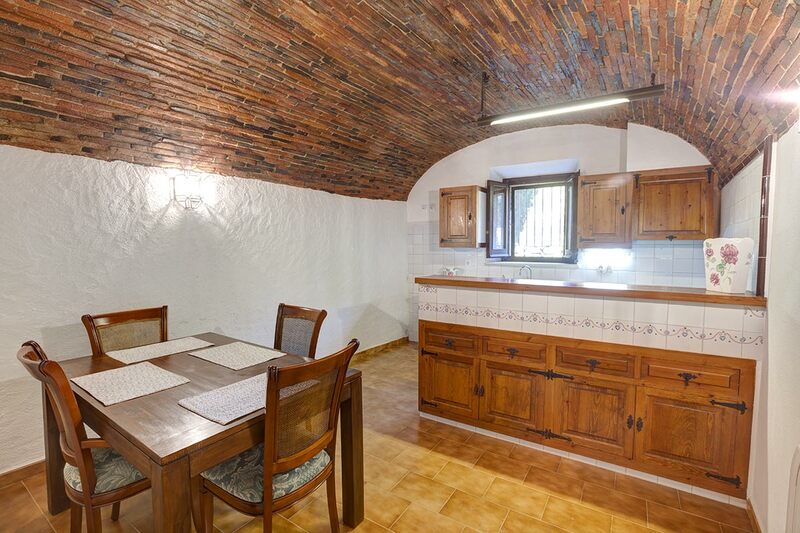 This house can be used as a Single Family House, Rural Tourism Establishment, Education Activities, Hotel Establishment and / or Restoration or as Public Interest Equipment.